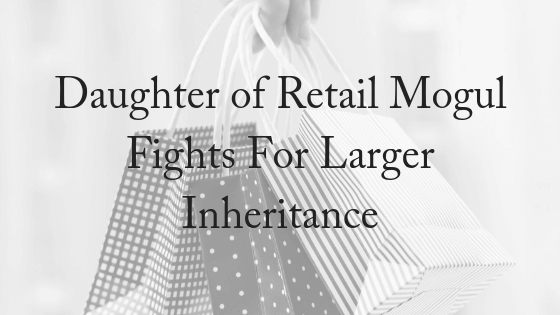 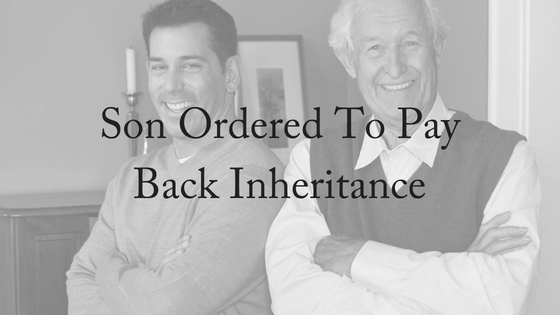 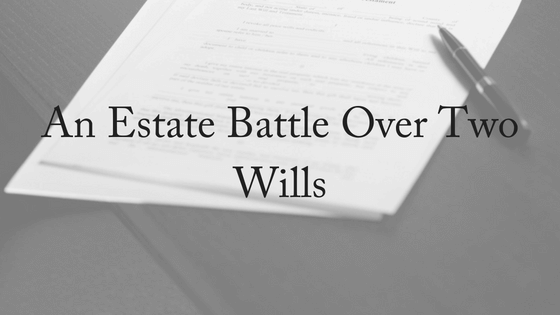 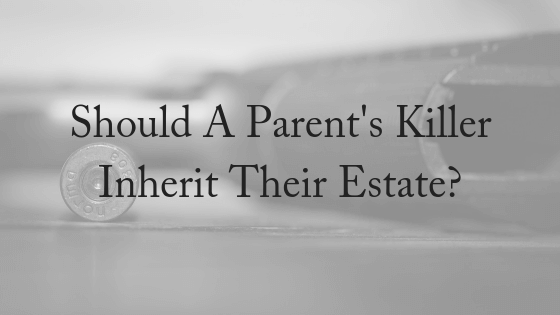 Should A Parent’s Killer Inherit Their Estate? 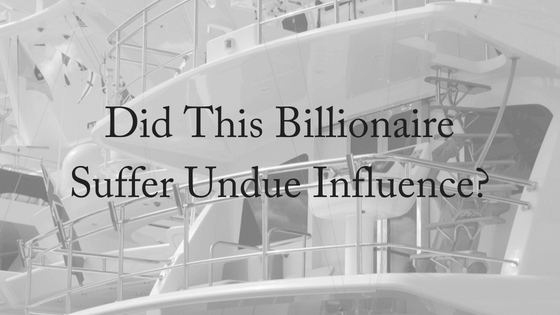 Did This Billionaire Suffer Undue Influence? 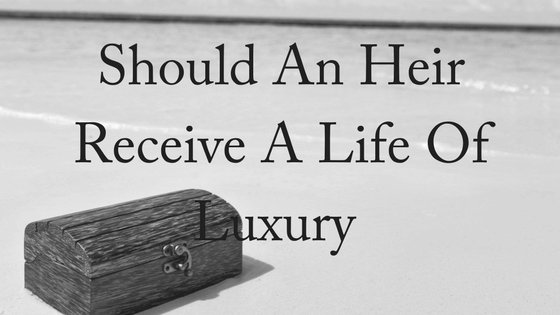 Should An Heir Receive a Life of Luxury?